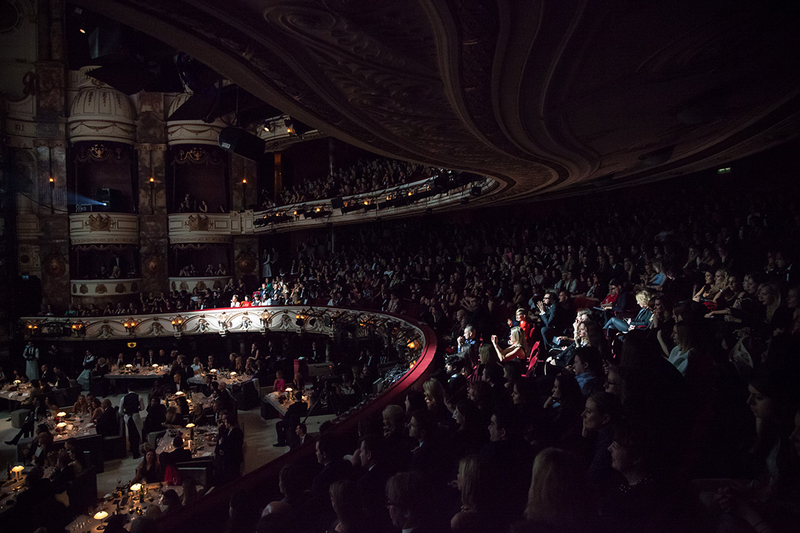 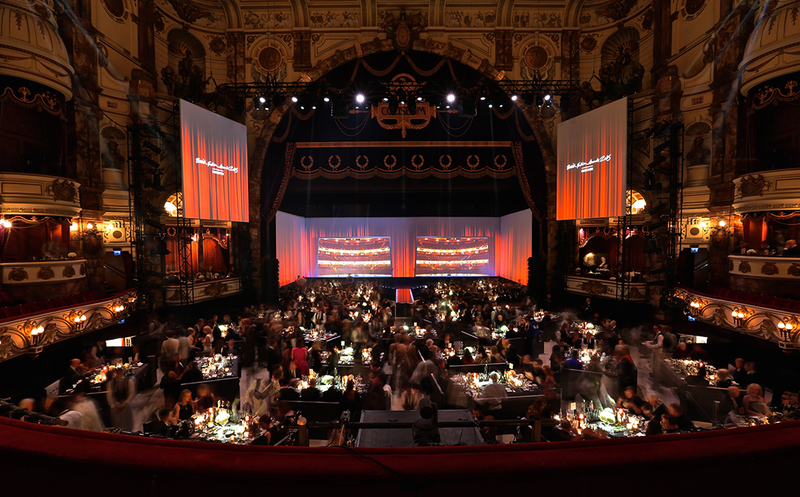 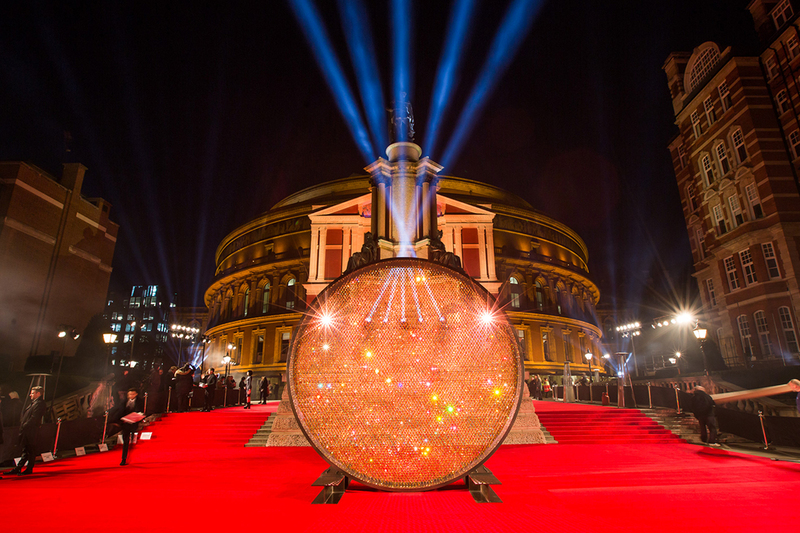 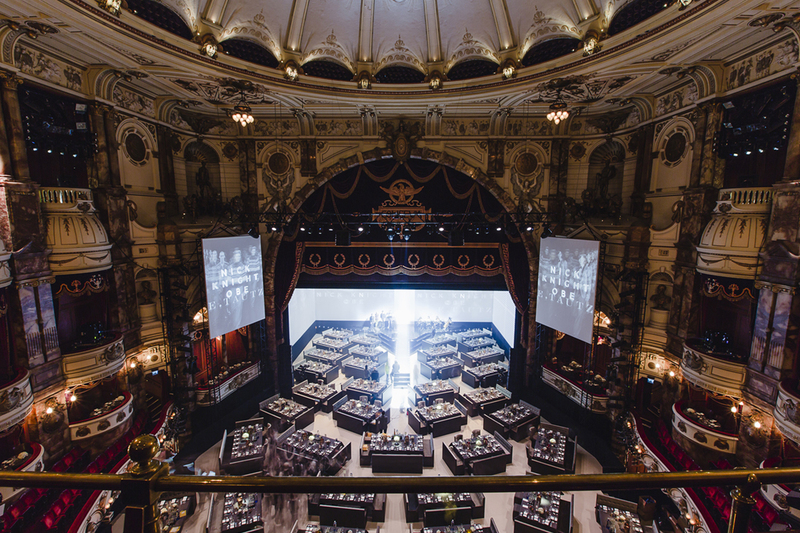 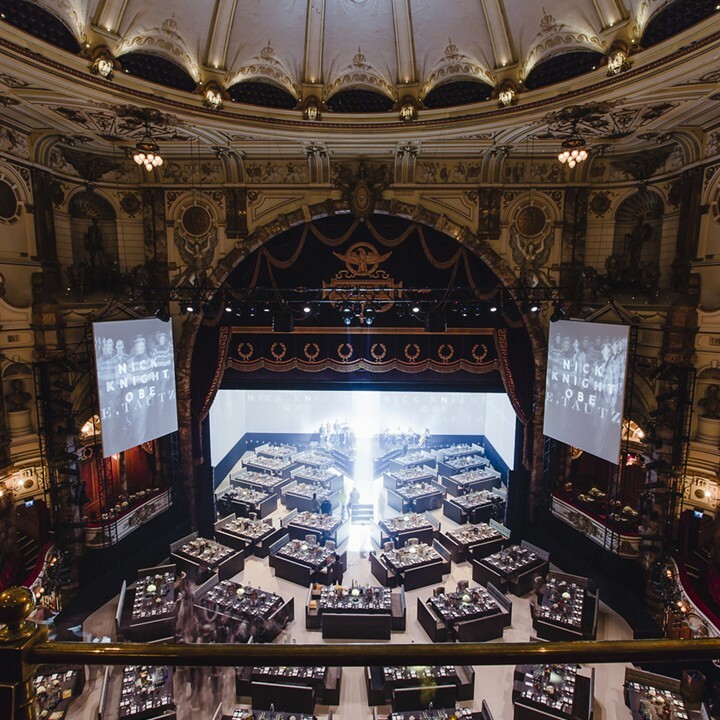 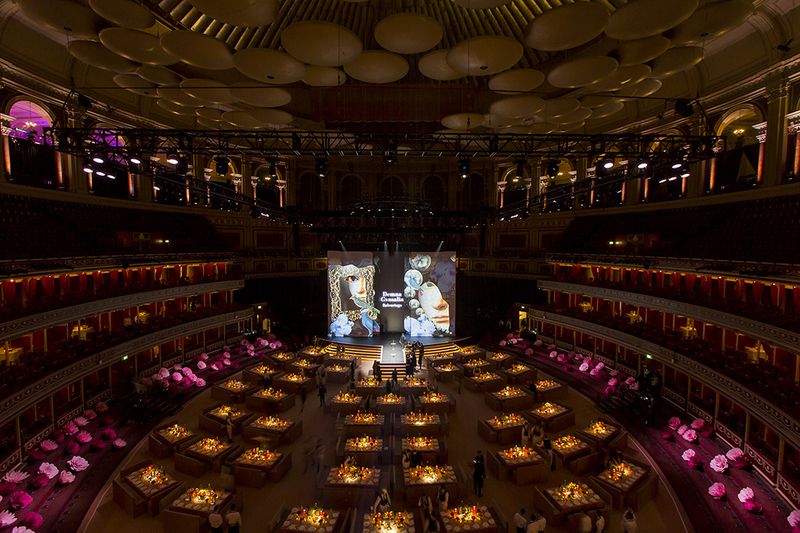 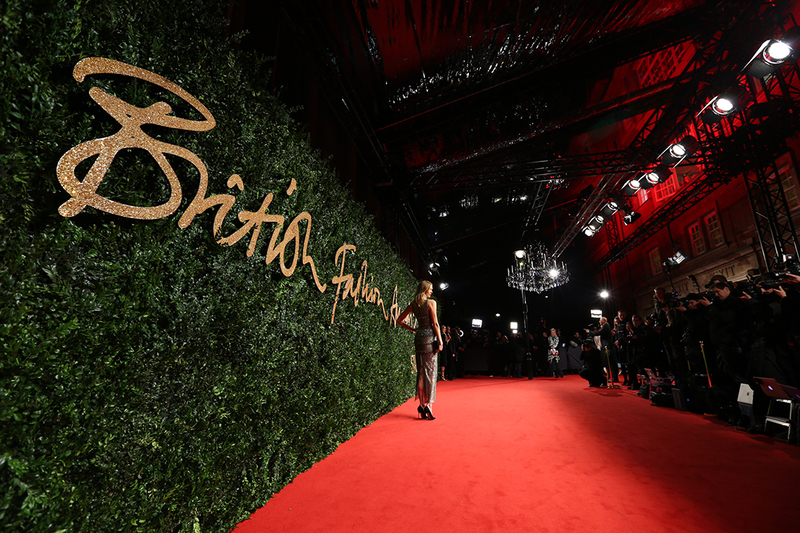 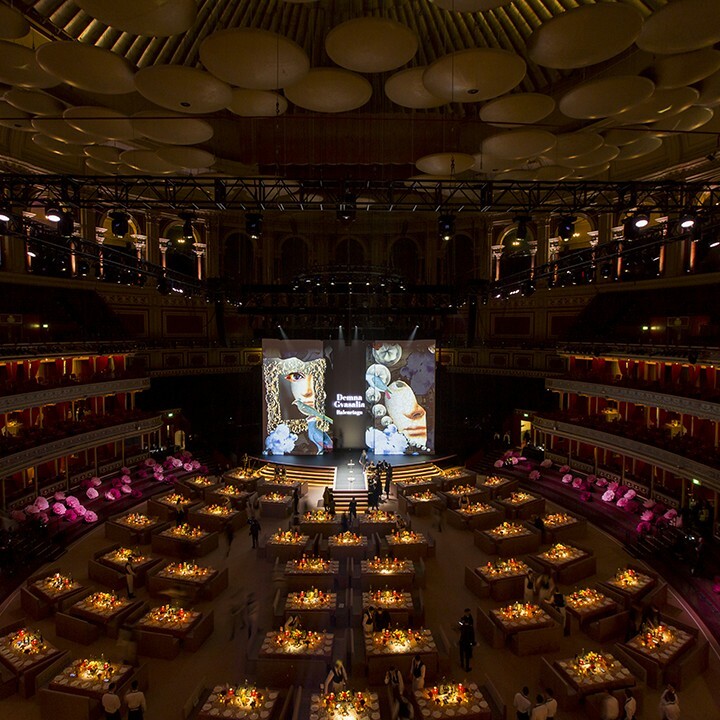 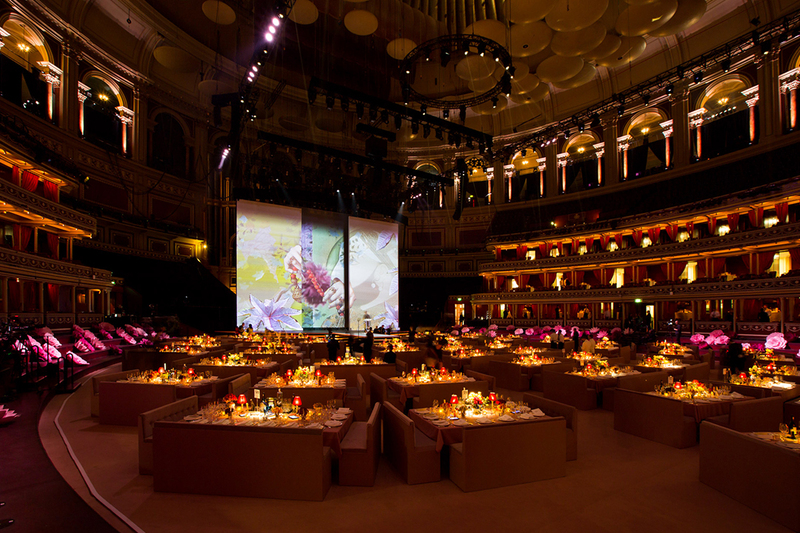 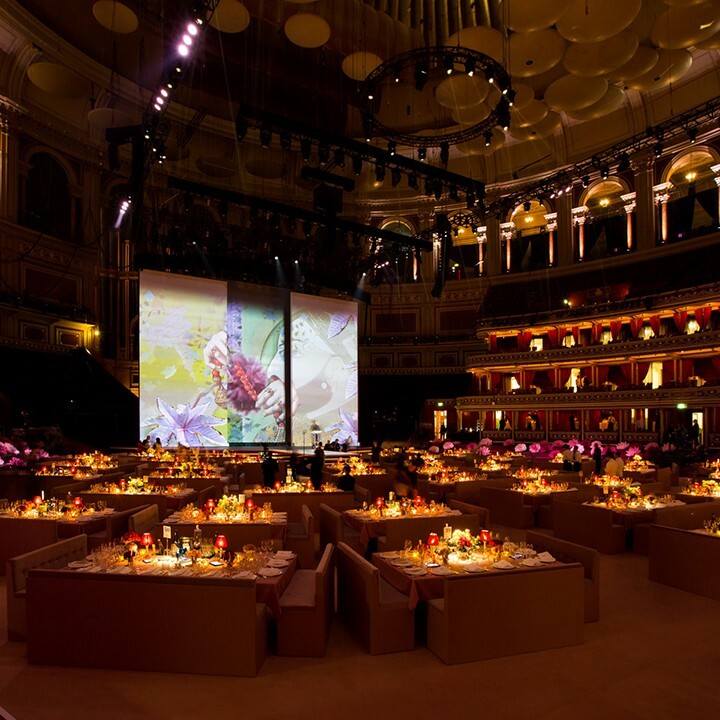 INCA Productions worked for many years with Natalie Massenet and the BFC to take The British Fashion Awards, a seated awards ceremony followed by a dinner, to a global, star studded, digitally focused awards ceremony for the fashion industry to the Royal Albert Hall and a live audience of 4,000 people. 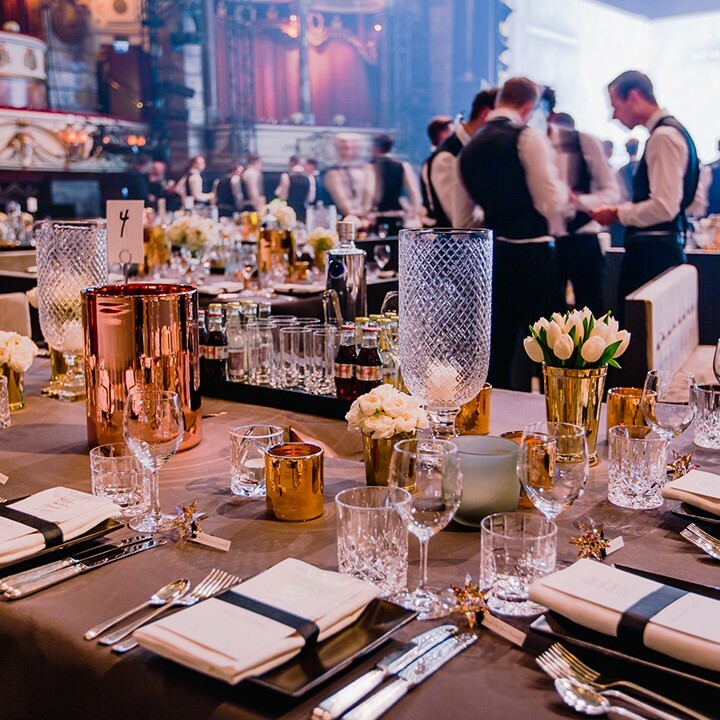 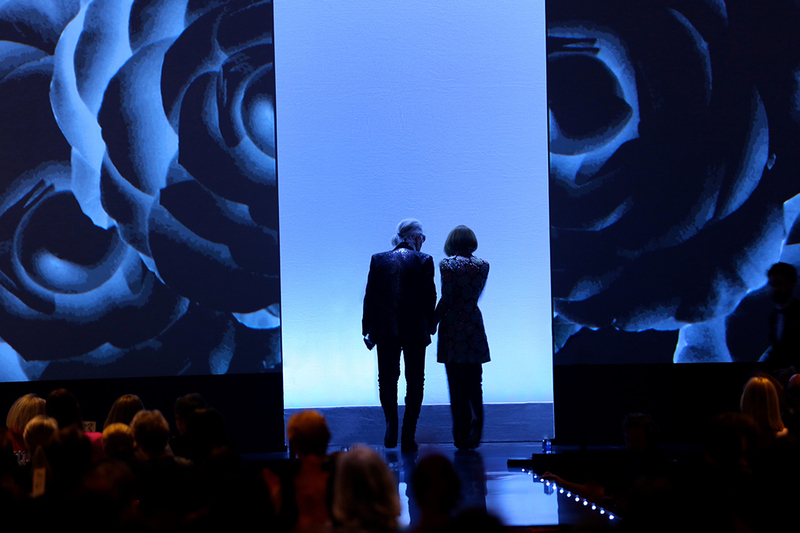 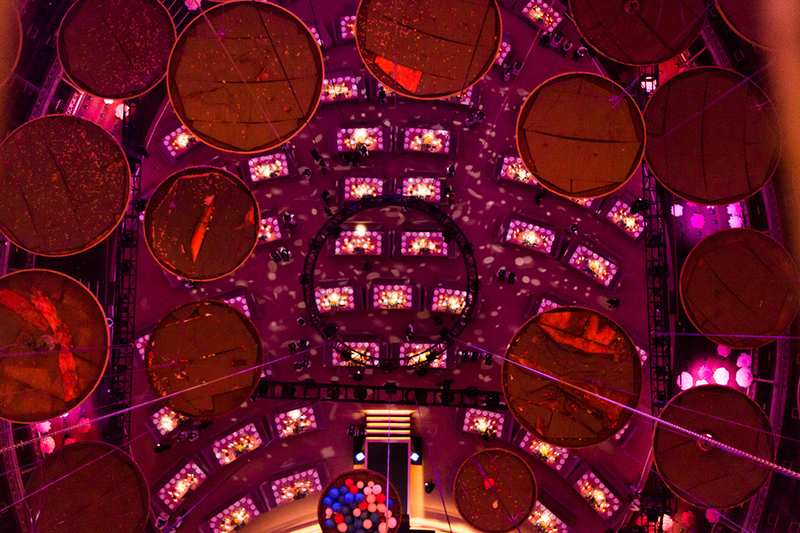 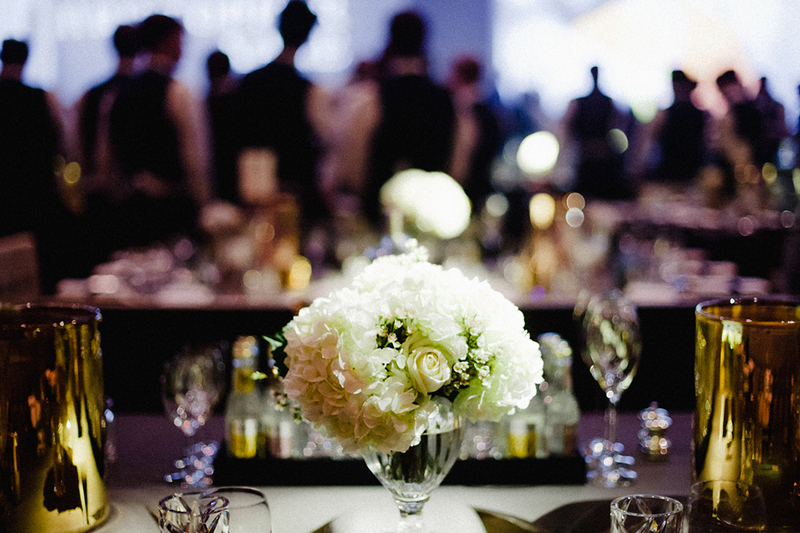 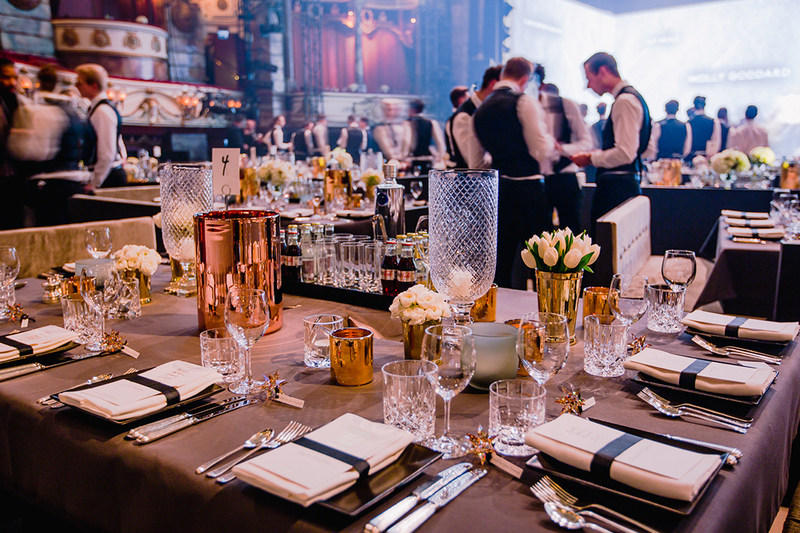 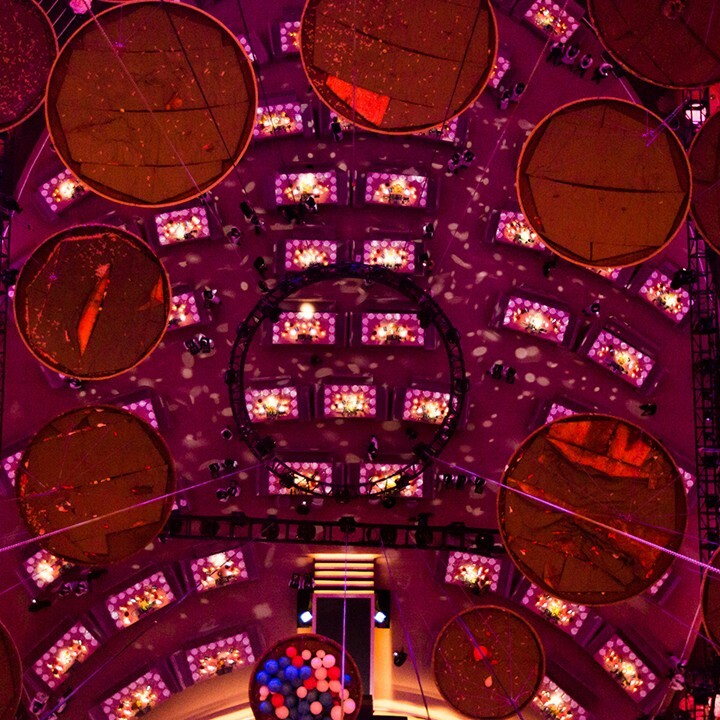 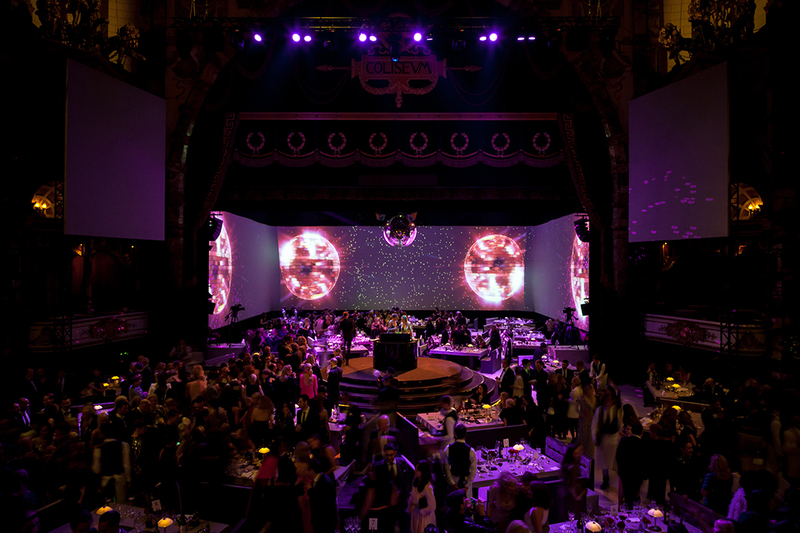 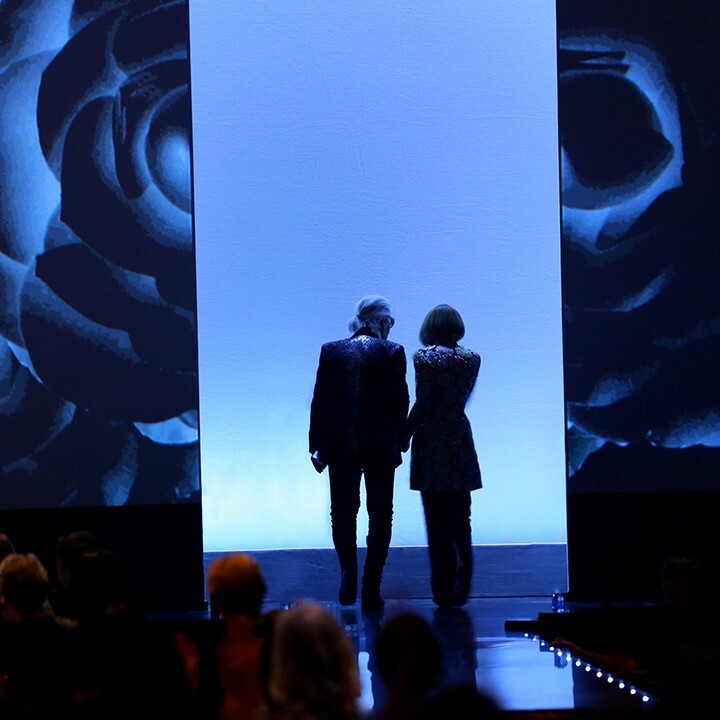 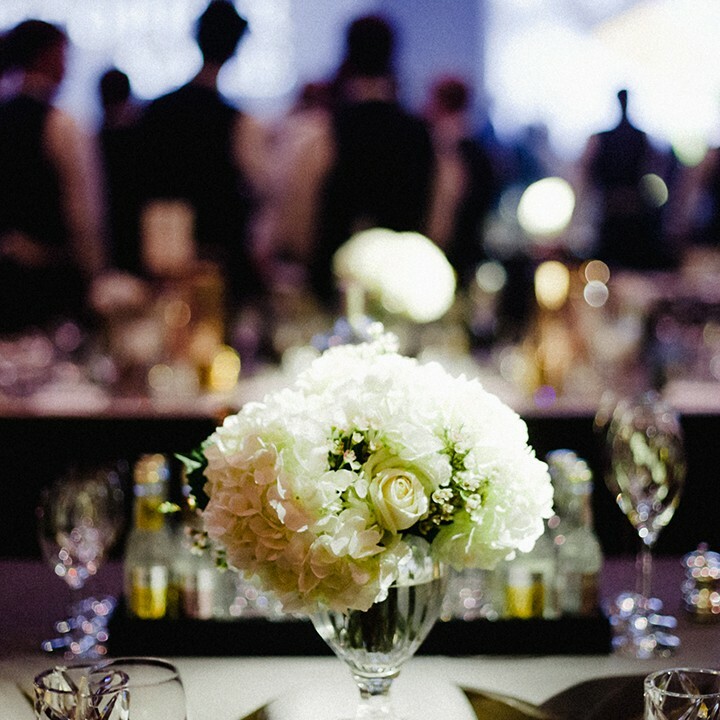 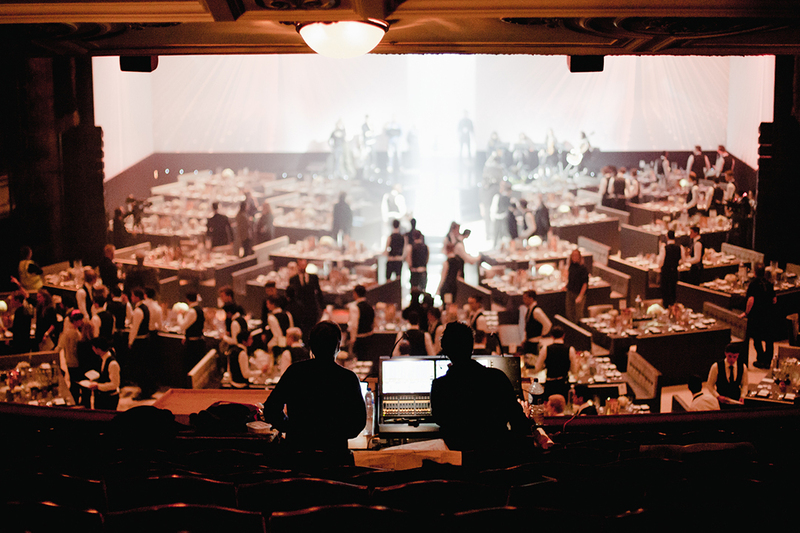 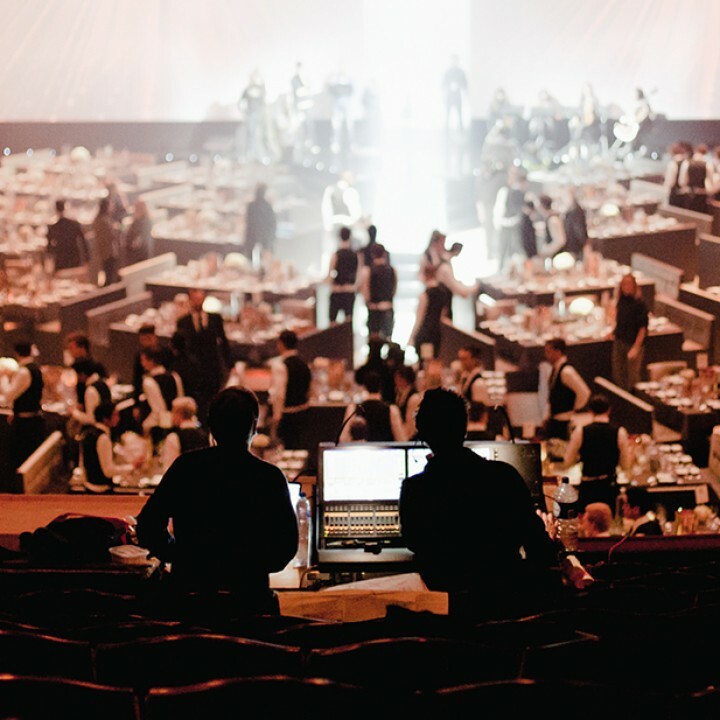 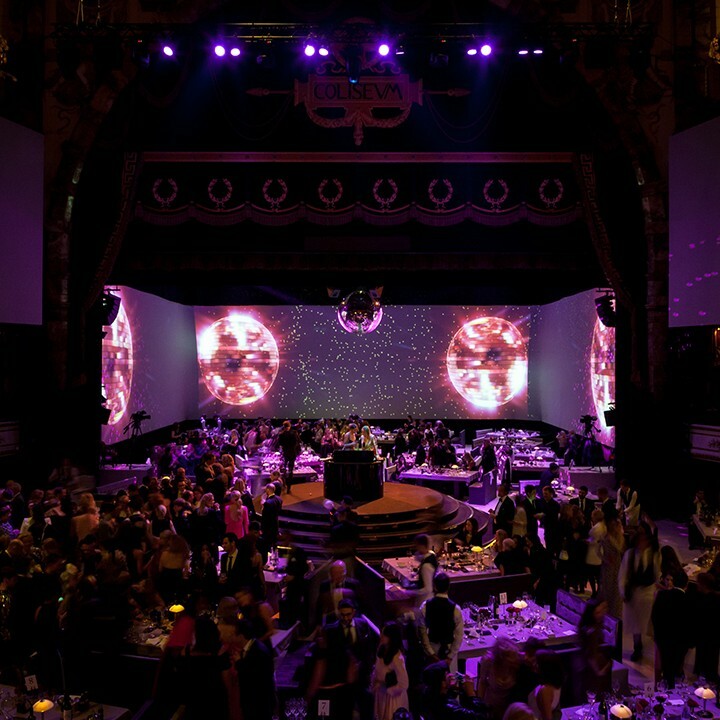 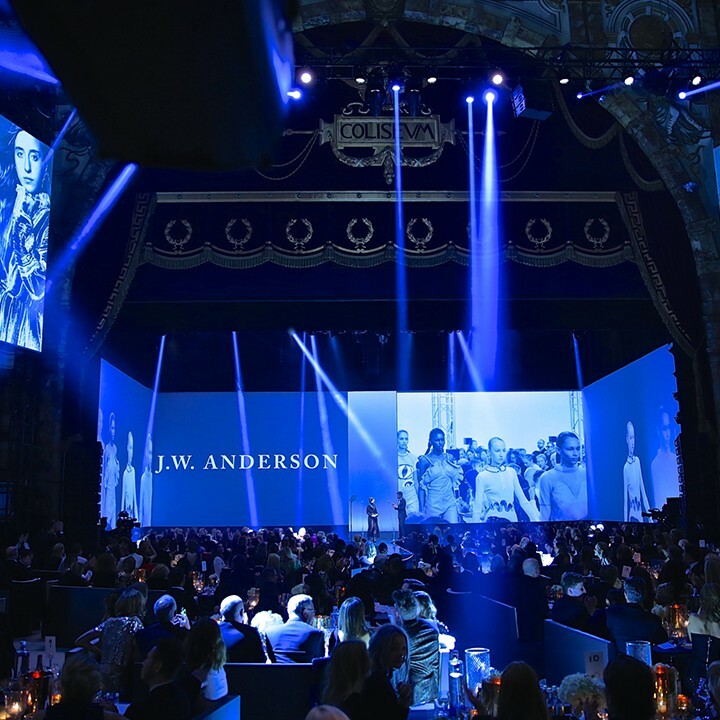 Every detail is carefully woven together, from the award winning content, to the set design, to the entertainment to the red carpet experience. 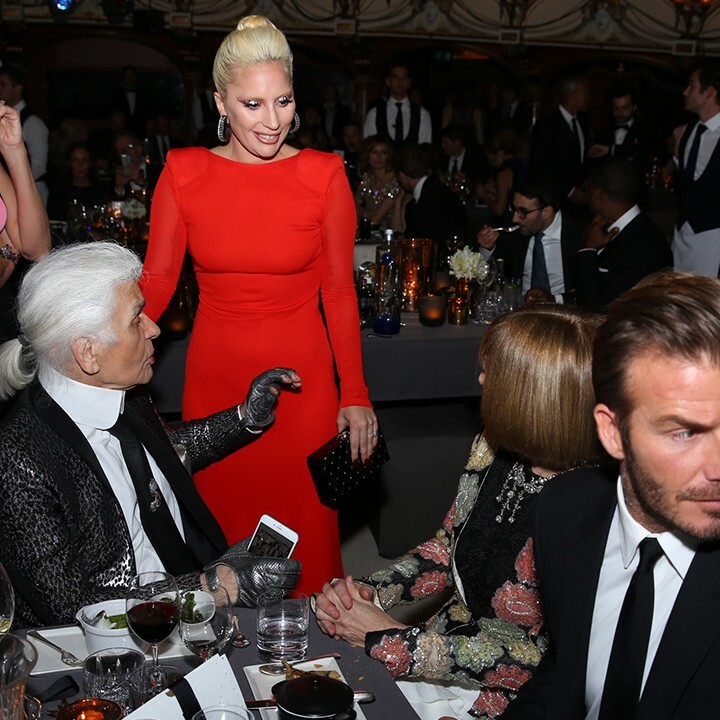 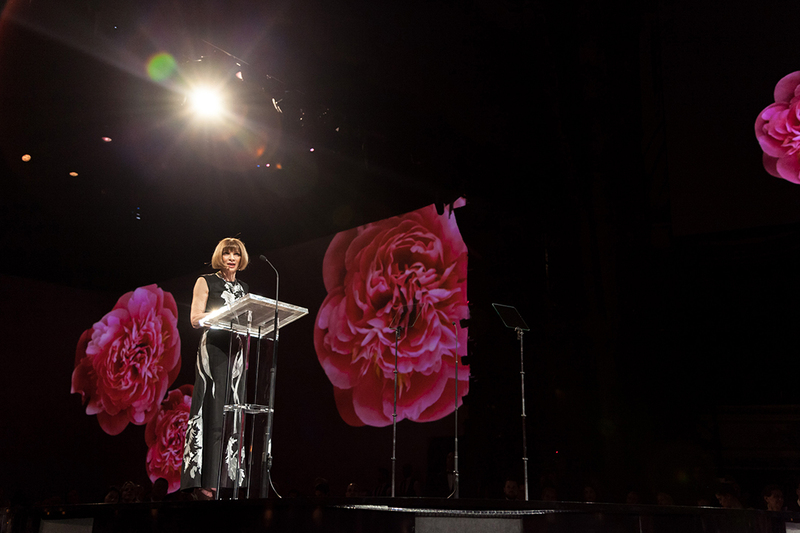 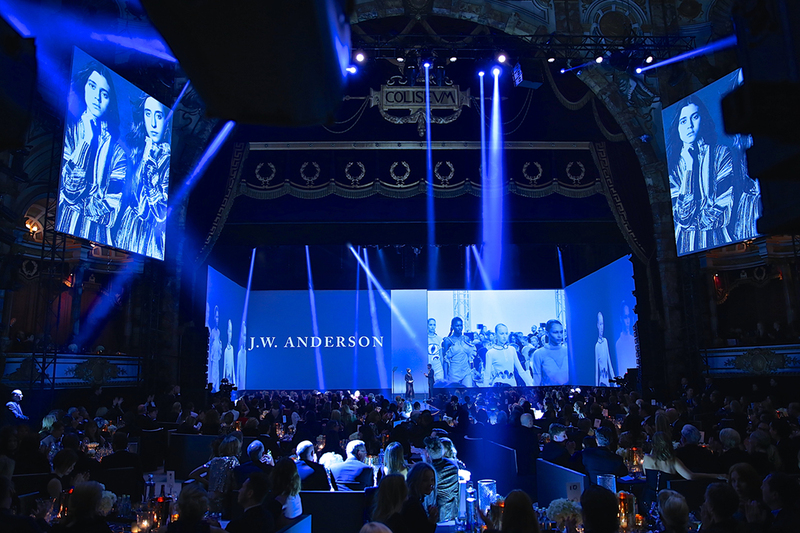 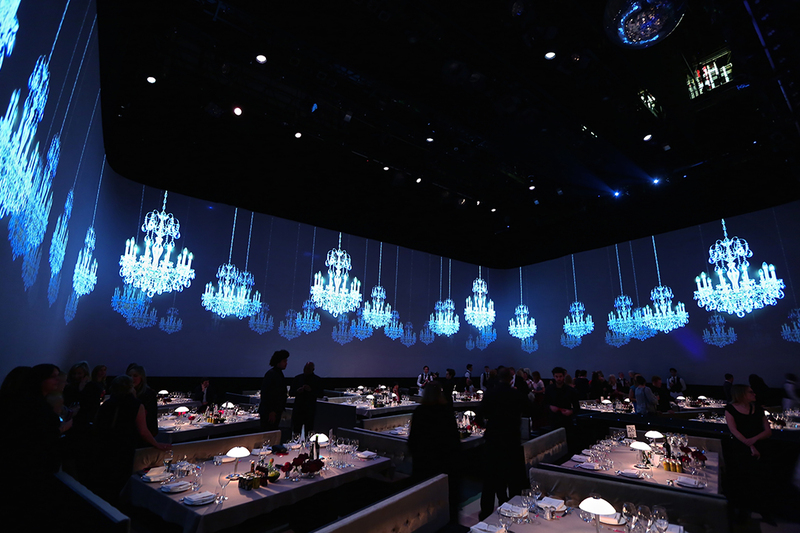 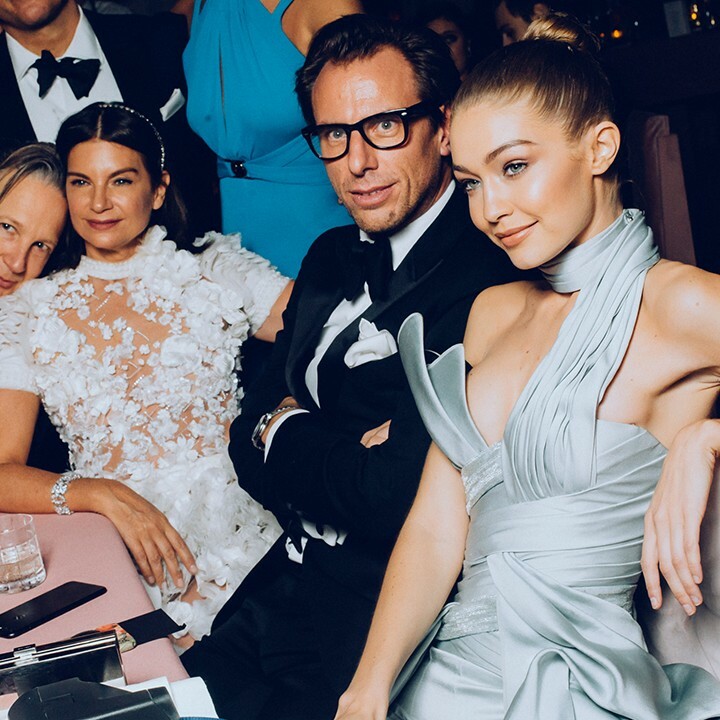 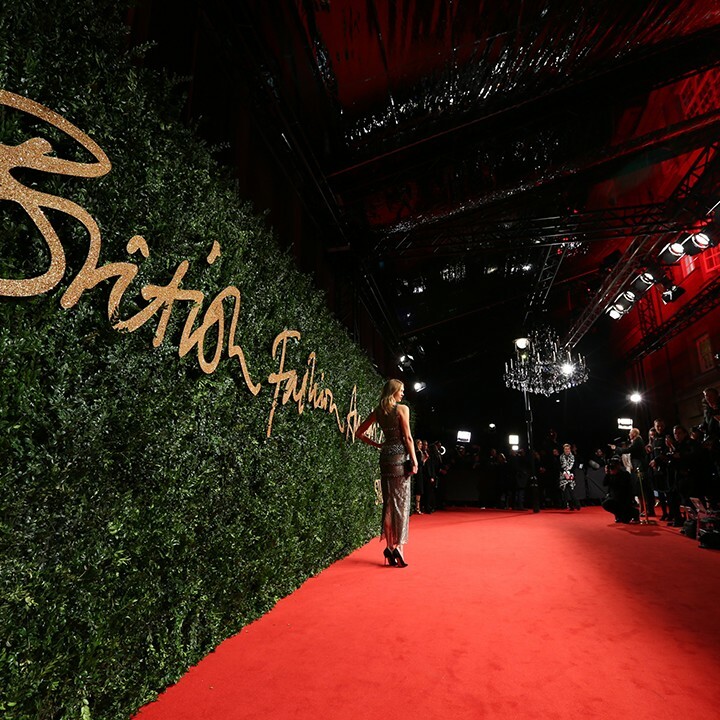 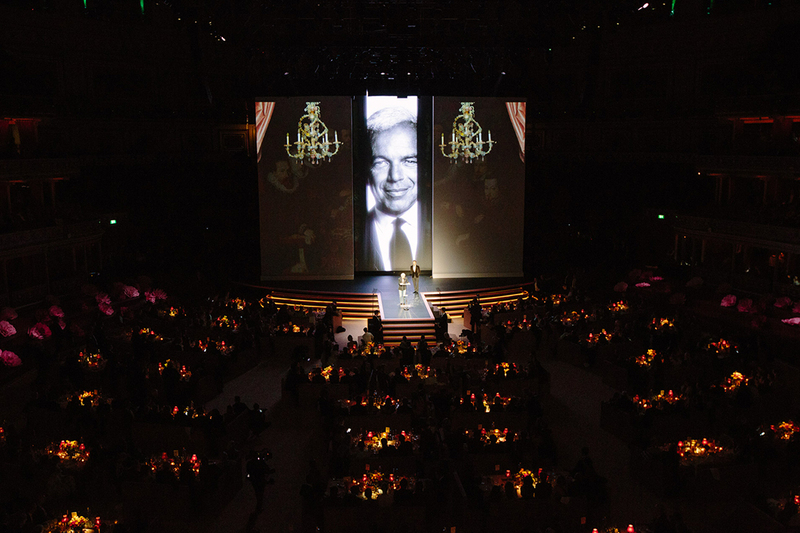 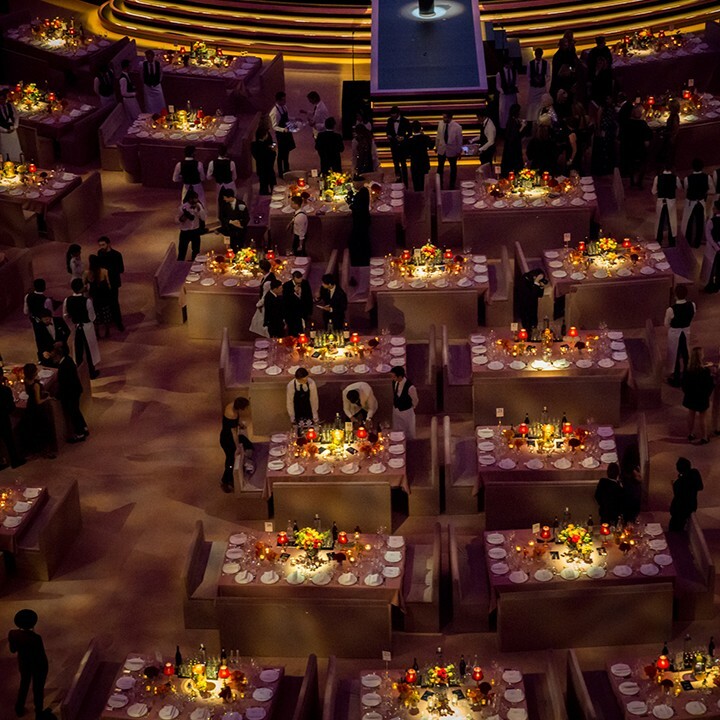 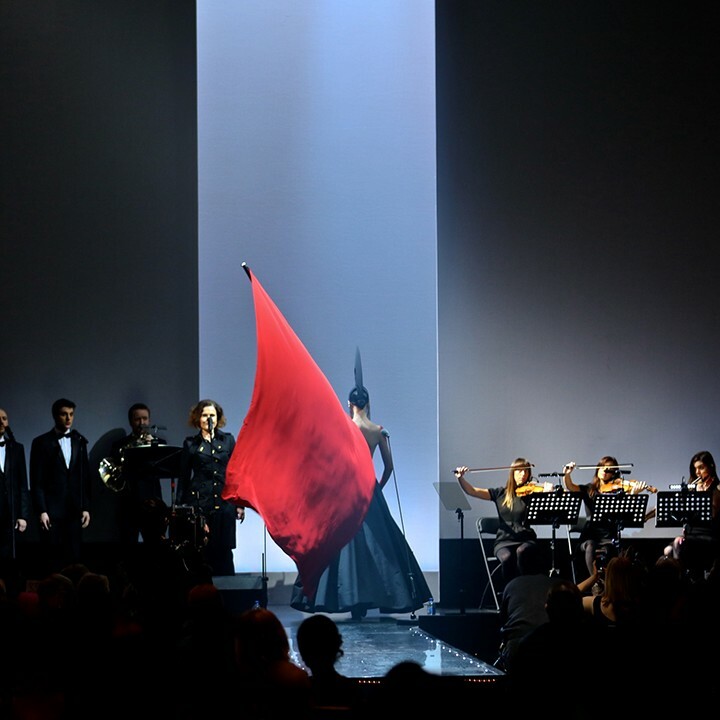 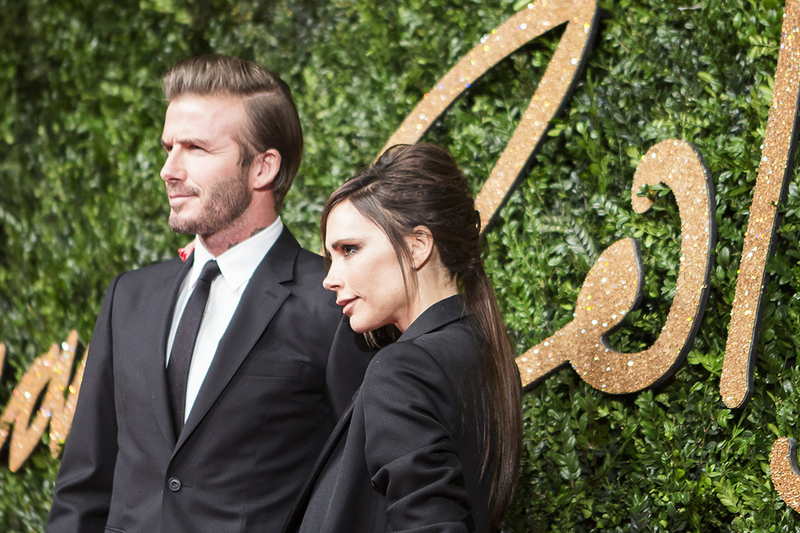 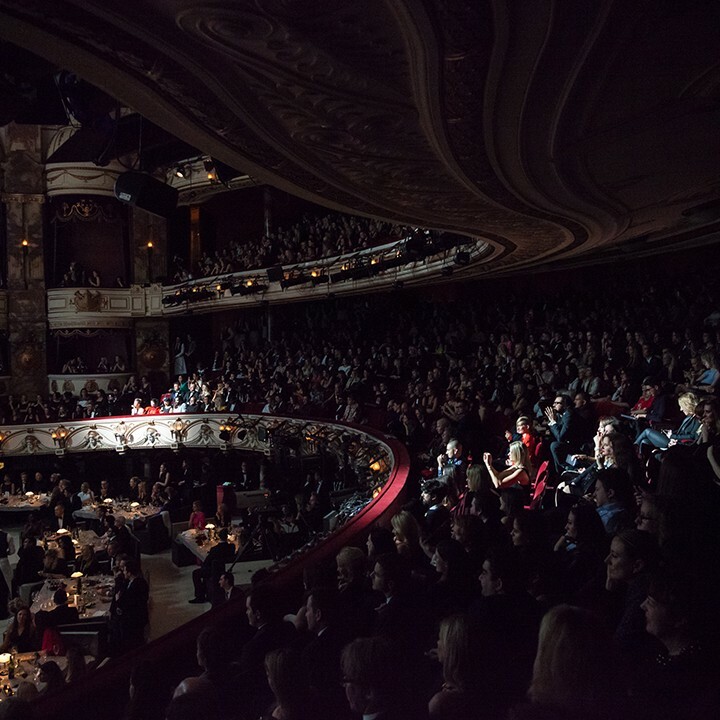 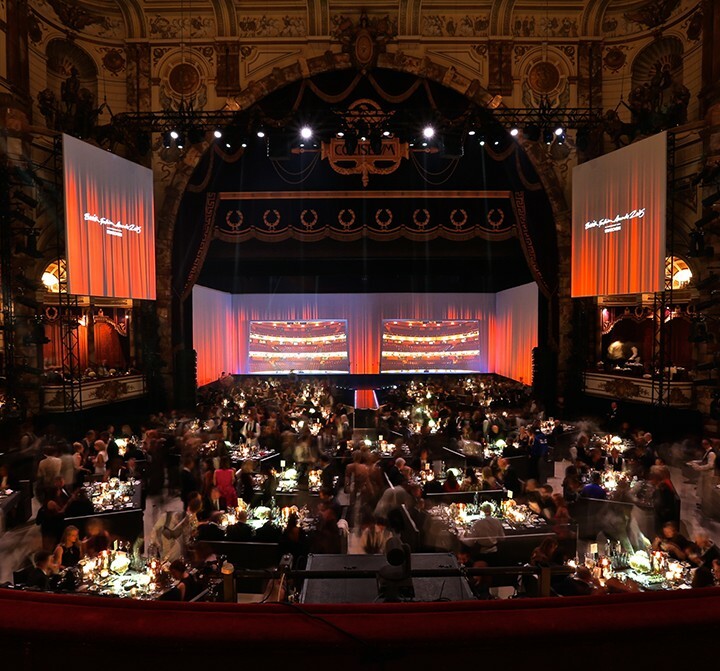 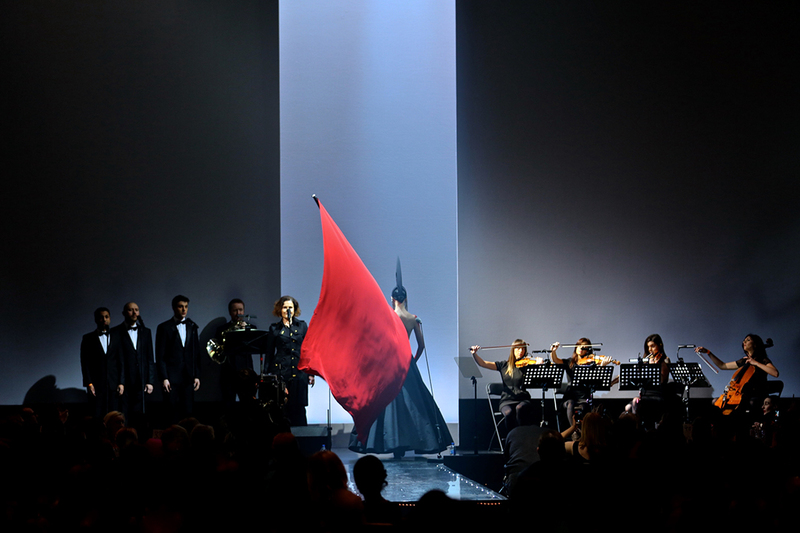 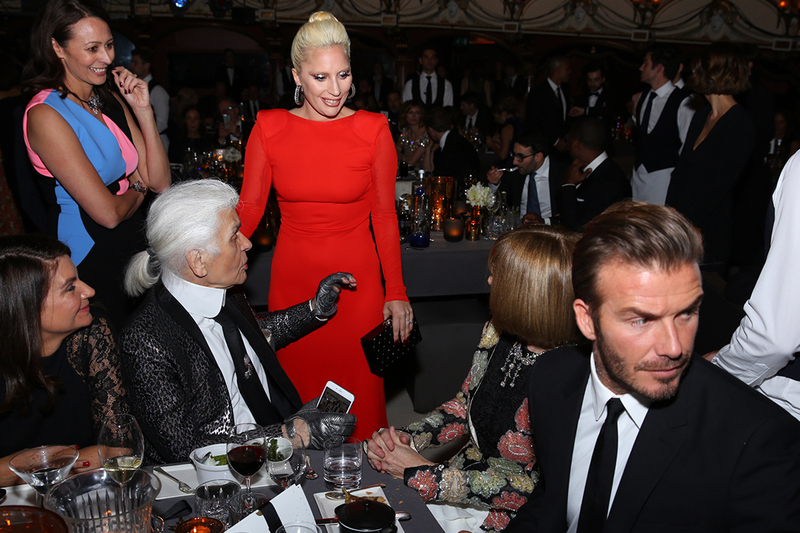 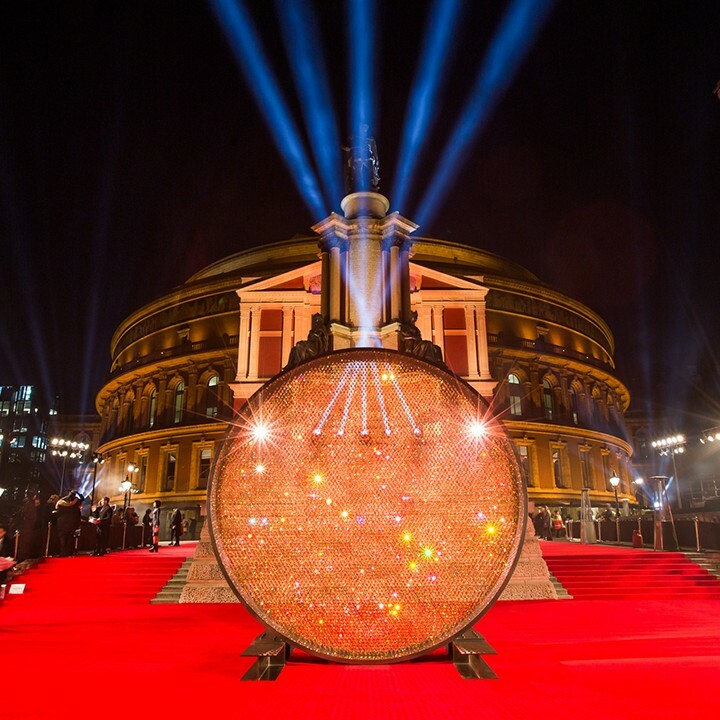 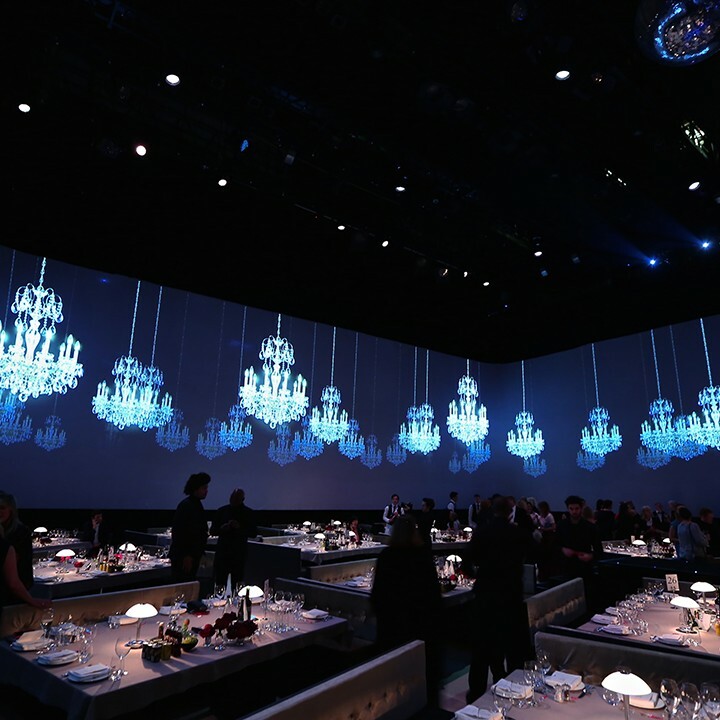 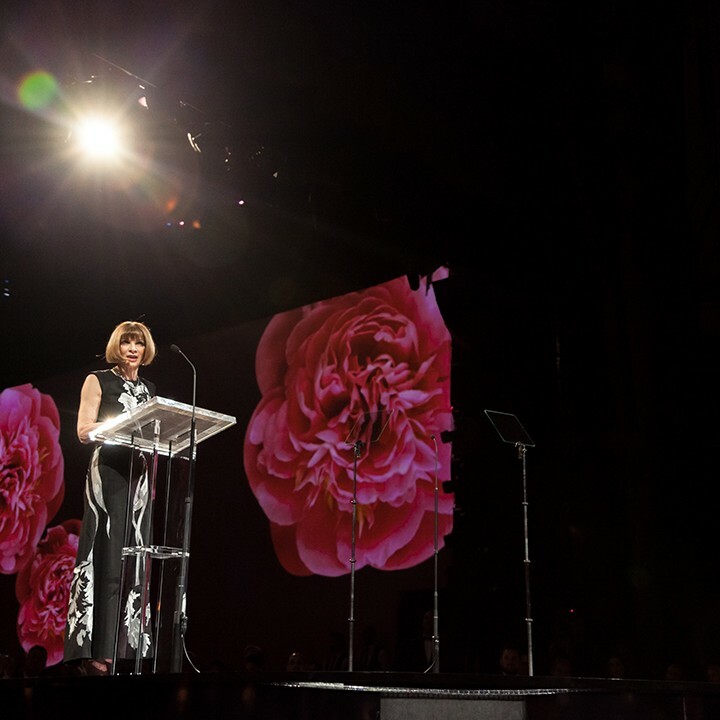 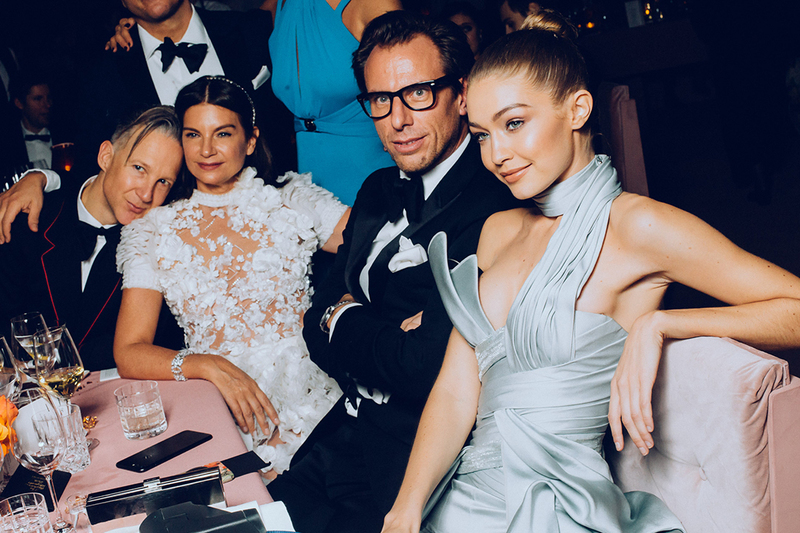 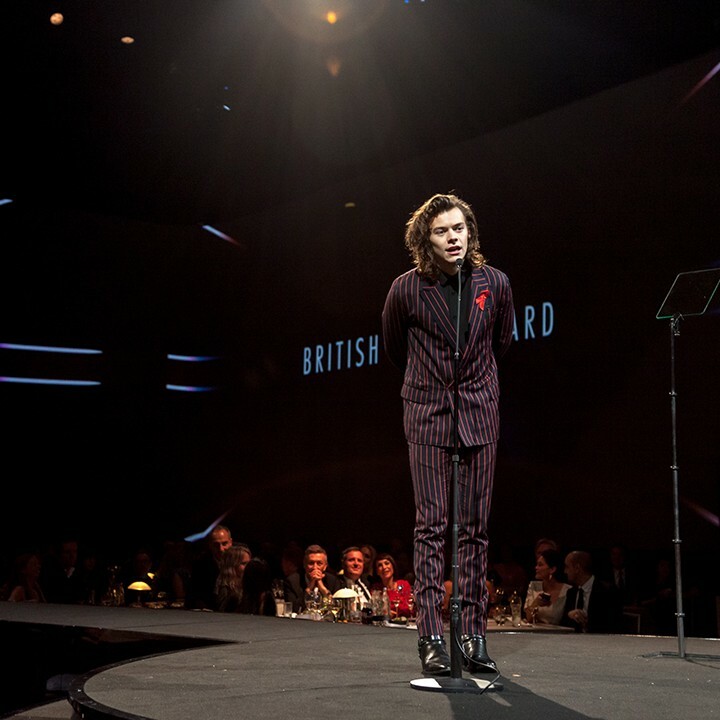 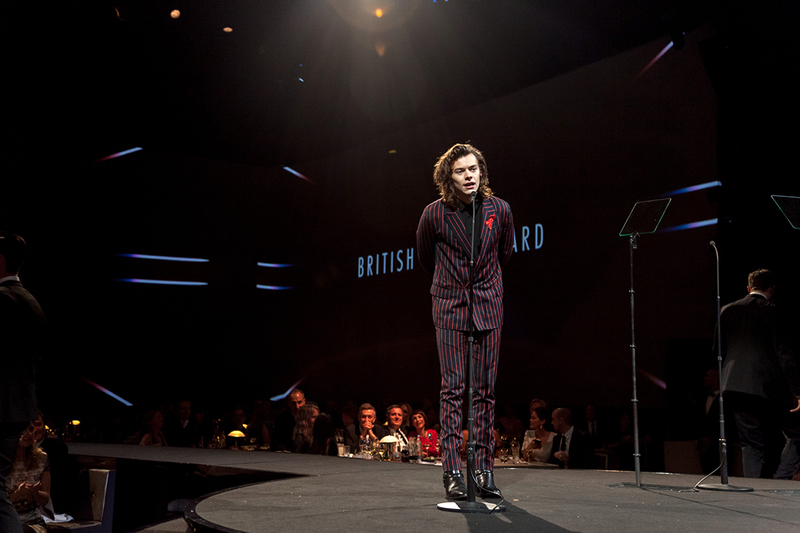 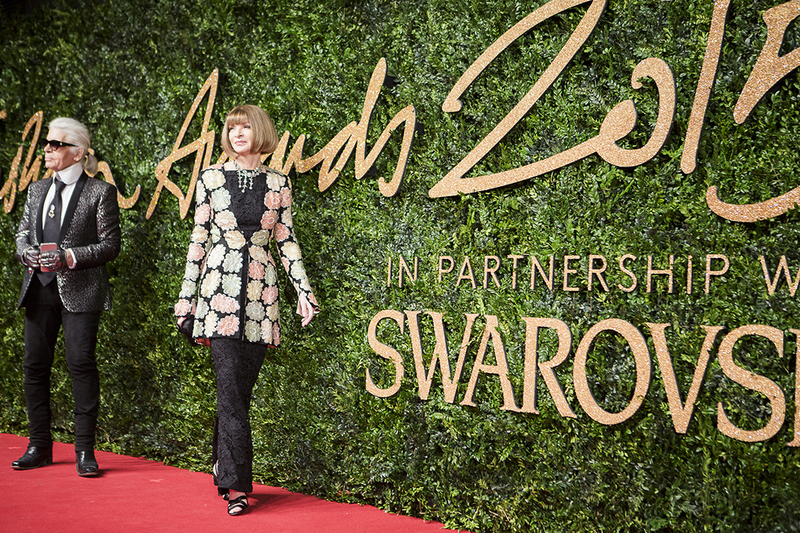 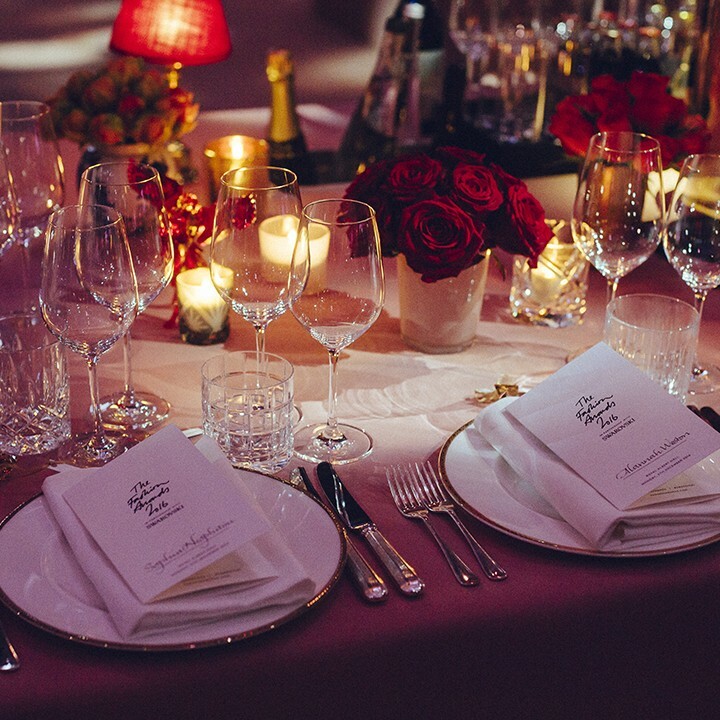 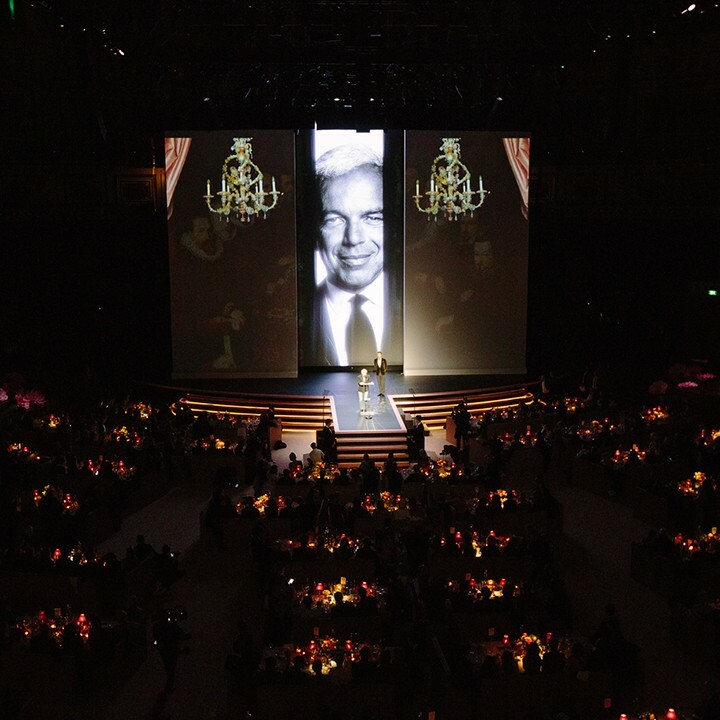 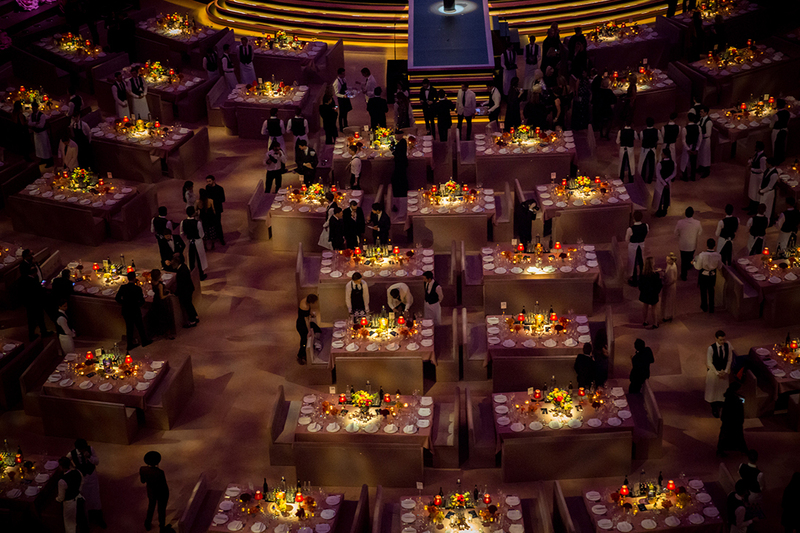 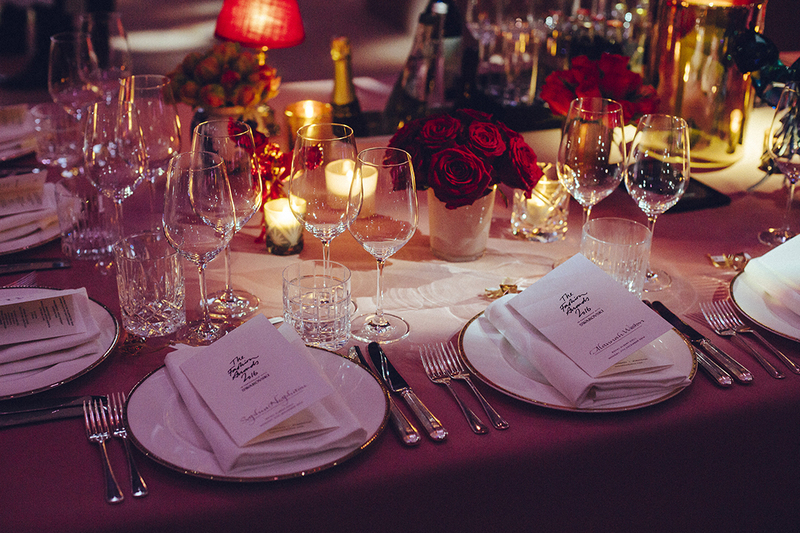 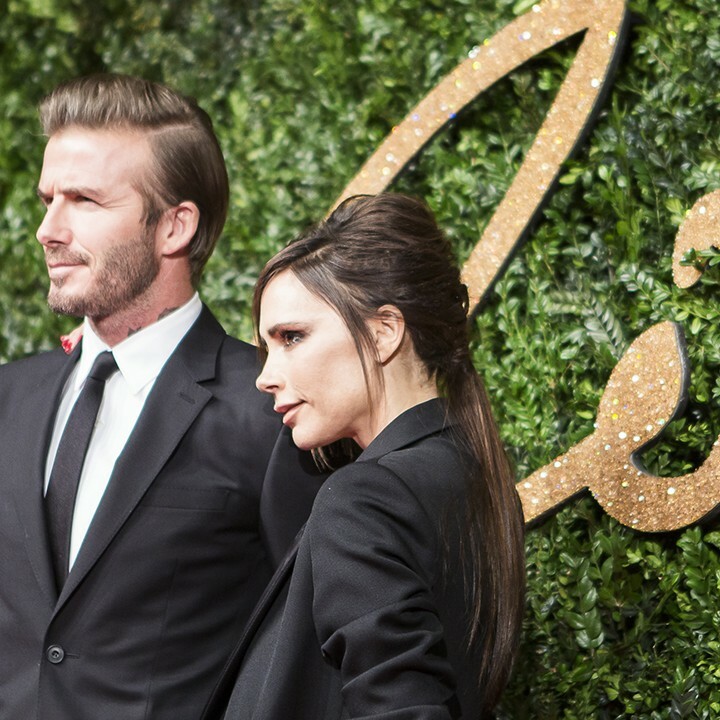 The rebranded ‘Fashion Awards 2016′ was rivaled only by the Met Ball for its global coverage and engagement.